Nutcracker themed cute MADMIA Socks ! Nutcracker design with laces and bobbles. 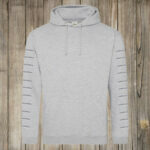 Price includes delivery UK Mainland. Born to Stand Out! 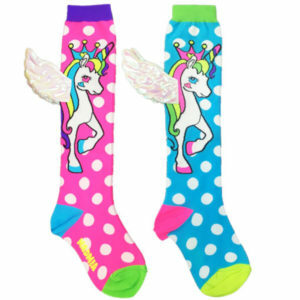 Flying Unicorn themed cute MADMIA Socks ! Flying Unicorn design with attached Wings. 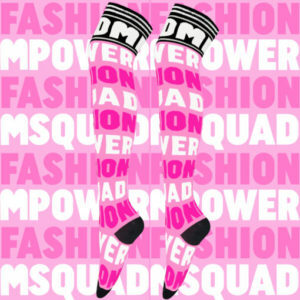 FASHION themed cute MADMIA Socks ! FASHION design. 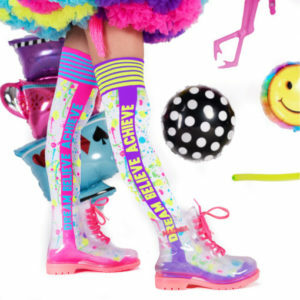 Dream Believe Achieve themed cute MADMIA Socks ! Dream Believe Achieve design. 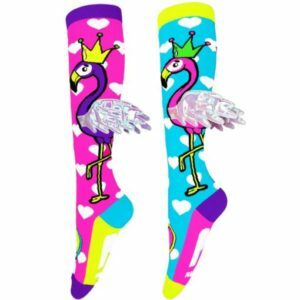 Flying Flamingos themed cute MADMIA Socks ! Flying Flamingos design with attached Wings. o Do NOT WASH the Shoelaces, remove prior to washing SOCKS. mechanical fastener is tightened. Do not use the shoelace if compartment is not secure! burns and potential perforation of the oesophagus. Gingerbread themed cute MADMIA Socks ! Gingerbread man design with laces and bobbles.